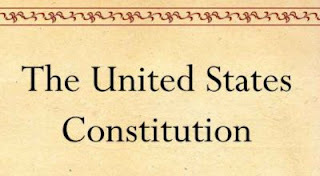 Get a Free Copy The United States Constitution. Just click on the link and sign in to your Amazon account.Then on the far right side click on the buy with 1 click button. It's $0.00 -Free!